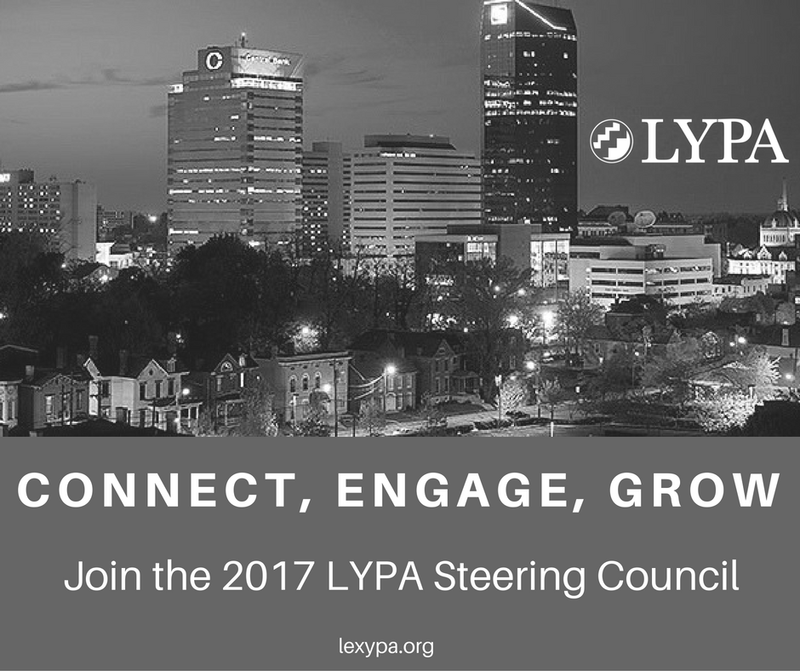 Join the 2017 Steering Council! We are looking for new ideas to bring professional development events and networking for Young Professionals to the Central Kentucky region. Interested in being a part of an exciting year of new strategies? Contact us for more information! Fill out the application to join the 2017 Steering Council here.